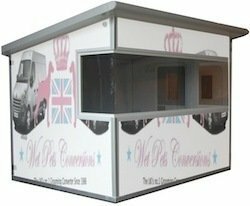 PRICES FROM ONLY £2,995 +vat! Welcome to Wet Pet's Conversions! 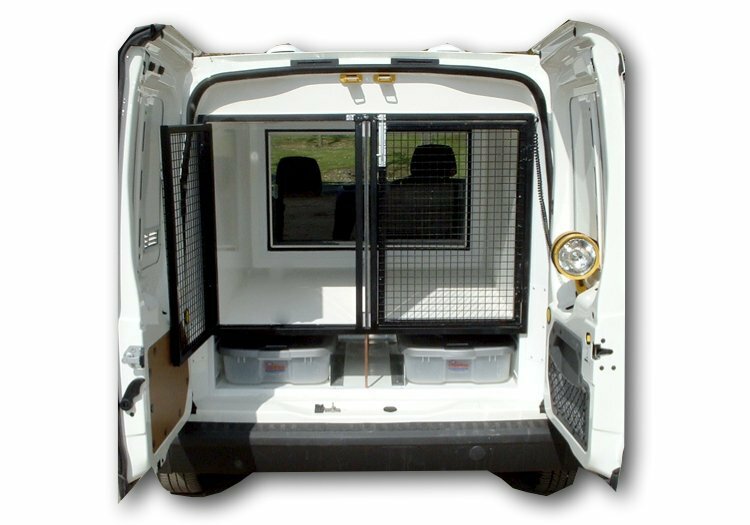 We are proud to be the UK's only legally Type Approved grooming conversion specialist and can provide you with industry leading mobile dog grooming conversions complete with a 10yr Warranty. 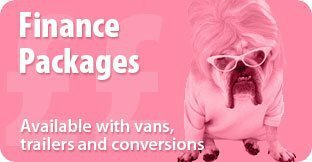 Owning your own mobile quality van conversion allows you total business independence and gives you the capacity to dictate when and where you work. With a Wet Pets conversion, you will love going to work everyday! 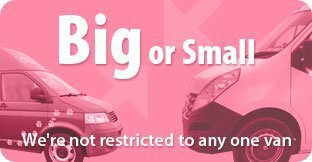 Explore our grooming van conversion offers today. 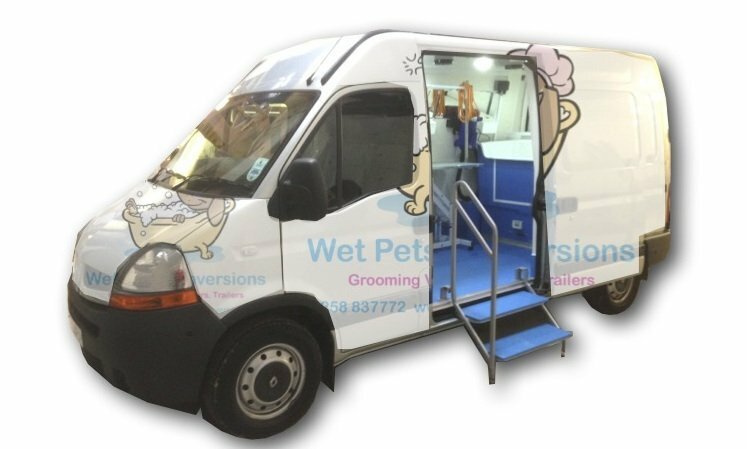 Grooming Van Conversion Contact: If you like what you see with our specialist vehicle conversions, call us today on 01258 837779, or email us at hello@wetpetsconversions.co.uk. 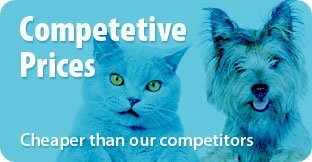 Contact Wet Pets Conversions or alternatively simply fill in the form below and press submit and we will get back to you very shortly regarding your enquiry.